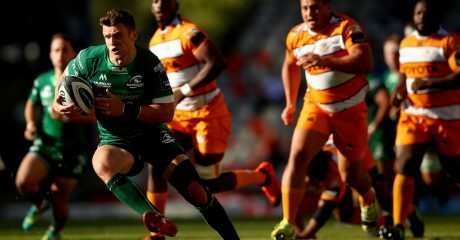 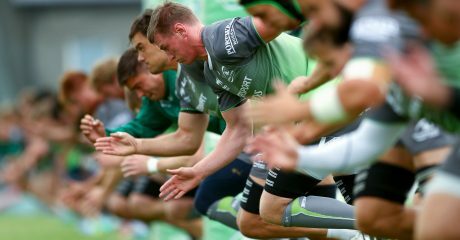 The Connacht squad have returned to their base in Cape Town and have taken part in training ahead of Saturday’s Guinness PRO14 clash with conference rivals Cheetahs in Bloemfontein. 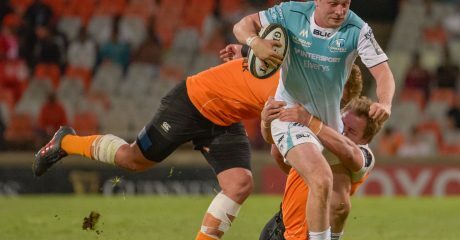 The side enjoyed a bonus-point win in Port Elizabeth on Sunday with victory over Southern Kings, and a second win at the weekend would be a huge boost before they return for two European Challenge Cup clashes with Perpignan. 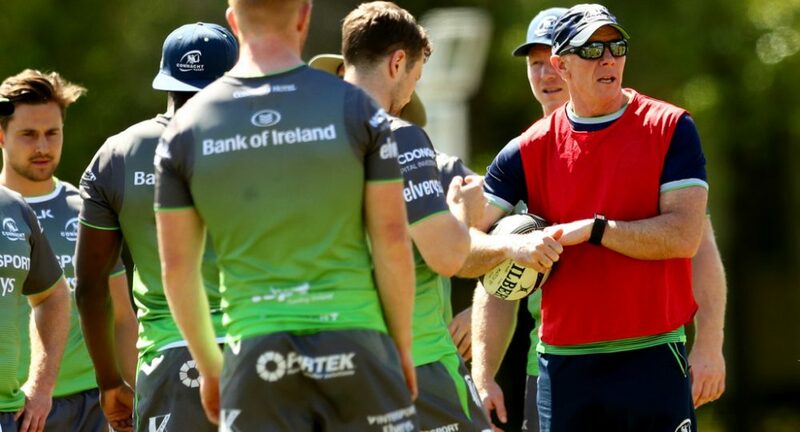 Here are some of the pics from today’s session.